Rain or shine, the barn is a perfect place to reconnect with nature and your inner self. The breeze helps clear the mind and the animals calm the spirit. 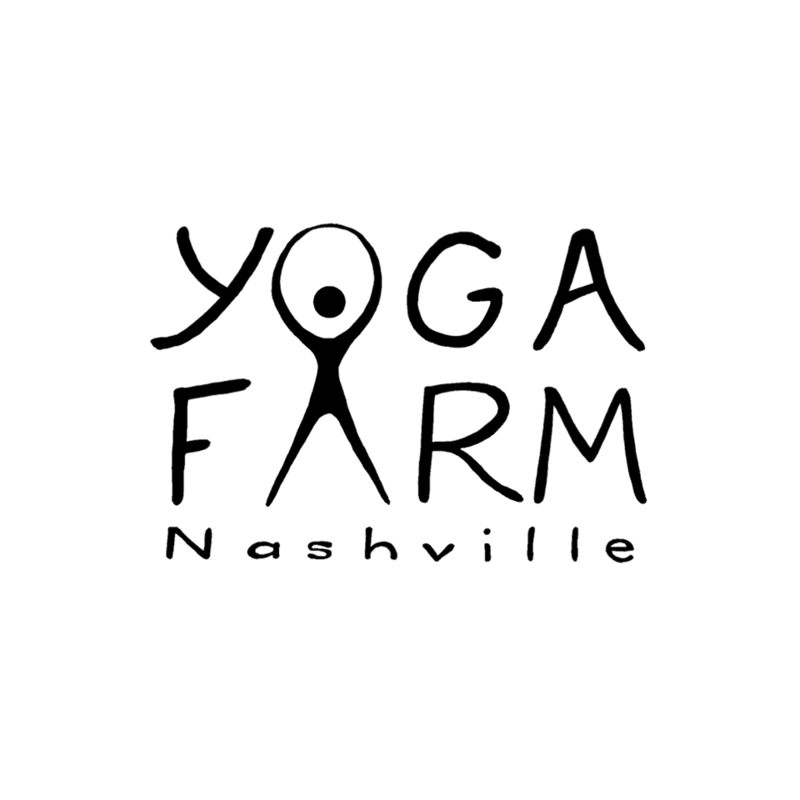 Come and enjoy an hour of power yoga at The Yoga Farm Nashville. No registration needed. Bring your mat and $10 for the class (cash only). Blocks and straps are welcome, but not required. Don't forget to check out the fresh veggies, farm fresh eggs, and yoga farm tanks at the end of class.